I understand that my contact information will only be used to contact me and not be shared or sold to third parties. The estate tax is one component of the federal transfer tax system, which also includes the gift tax and the generation-skipping transfer tax. To the layperson, trusts can appear complicated. People often think trusts are only for the very wealthy. In reality, trusts can be useful for people of all income levels. 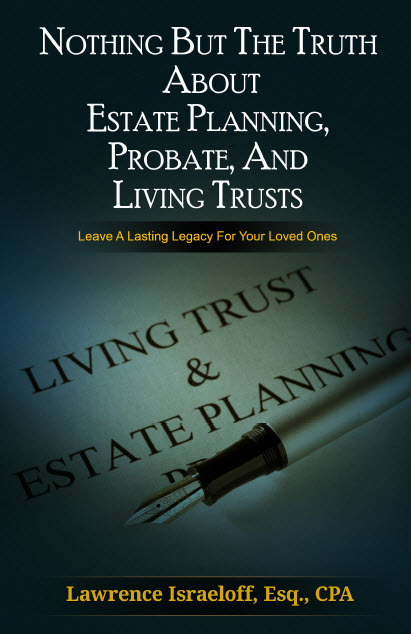 Probate is the legal process that takes place after someone dies of proving the validity of a will or establishing who is entitled to receive the decedentÃ¢? ?s property under state intestate succession laws if there is no will. The person who creates a trust is called the creator, the settlor, or the grantor. The trustee is the person or persons who hold title to the trust property in their name.